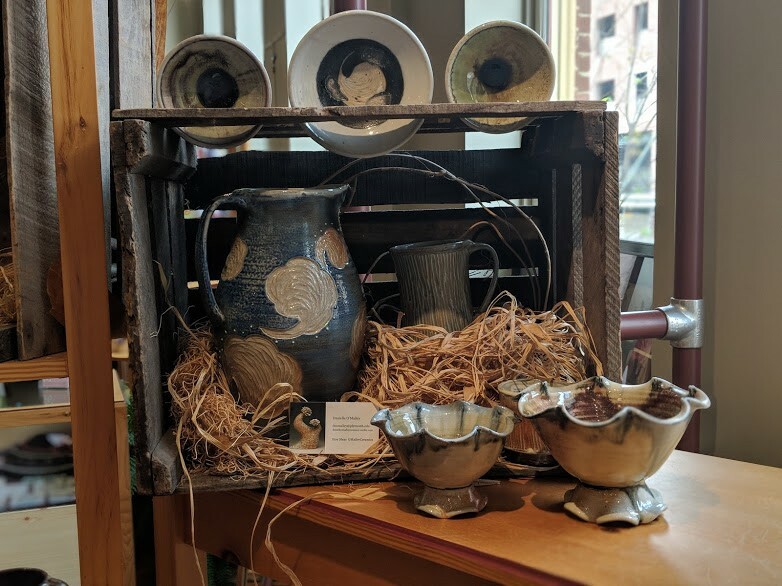 We are Wheeling’s premier gift shop: A specialty gift shop featuring unique, handmade creations from local artisans. 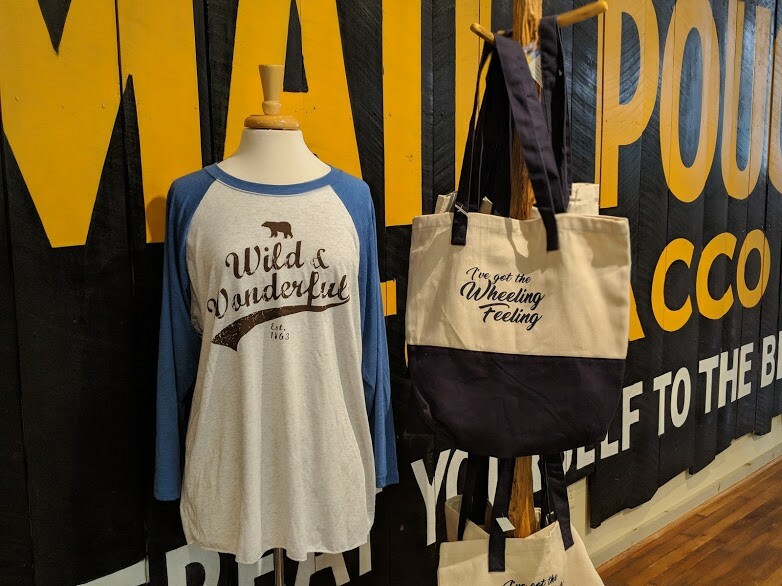 The Wheeling Artisan Center Shop has showcased local artisans for over two decades. 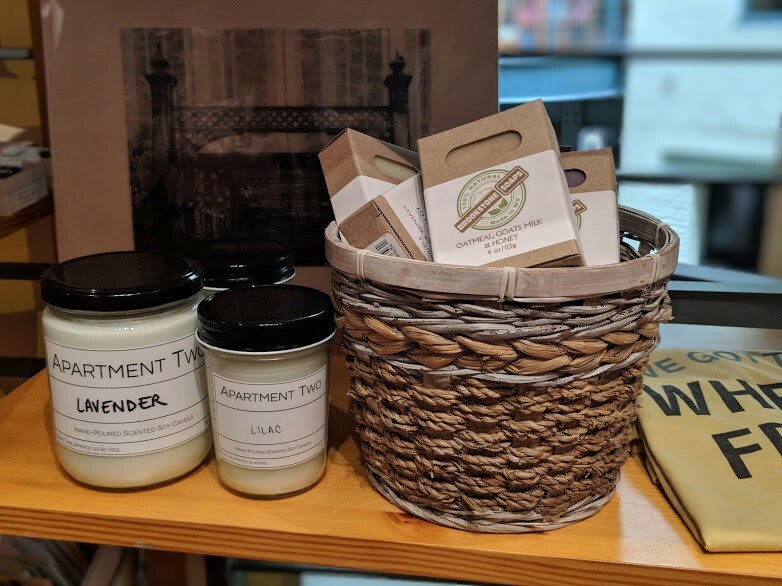 Our specialty gift shop features unique, handmade gifts for all occasions. 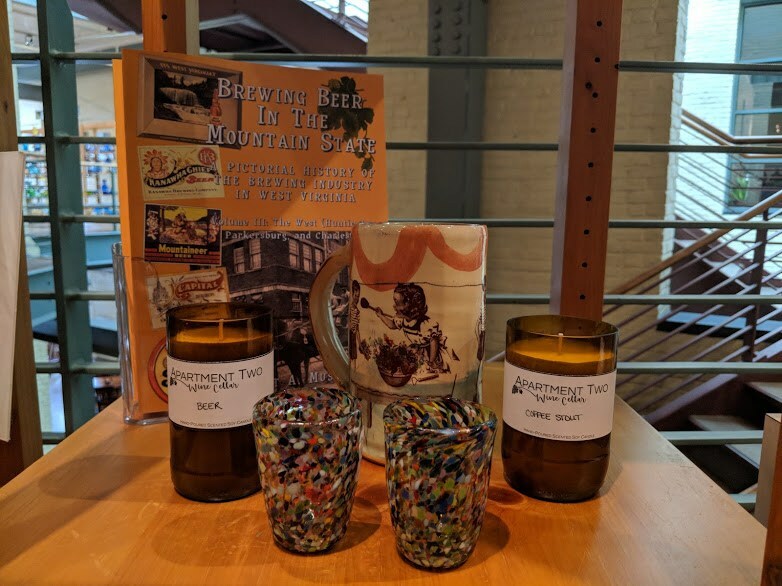 Handpicked by our shop curator, we focus on selling West Virginia, Appalachian, and US products. 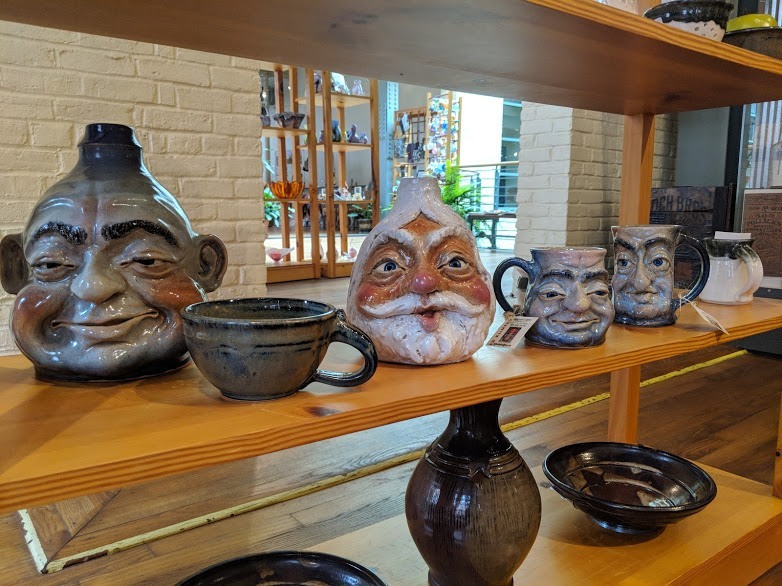 With a large collection of glassware, artwork, pottery, books, and food products, you will find special gifts for birthdays, holidays, house-warmings, and hosts. 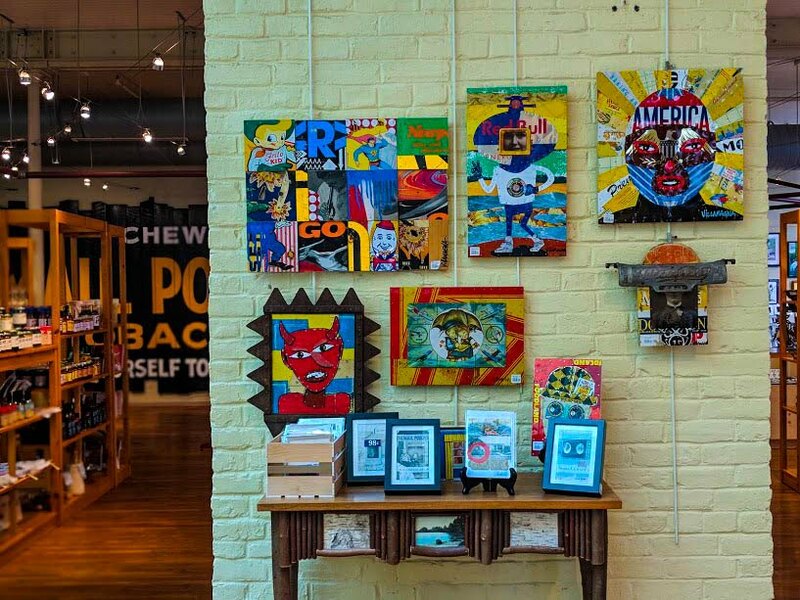 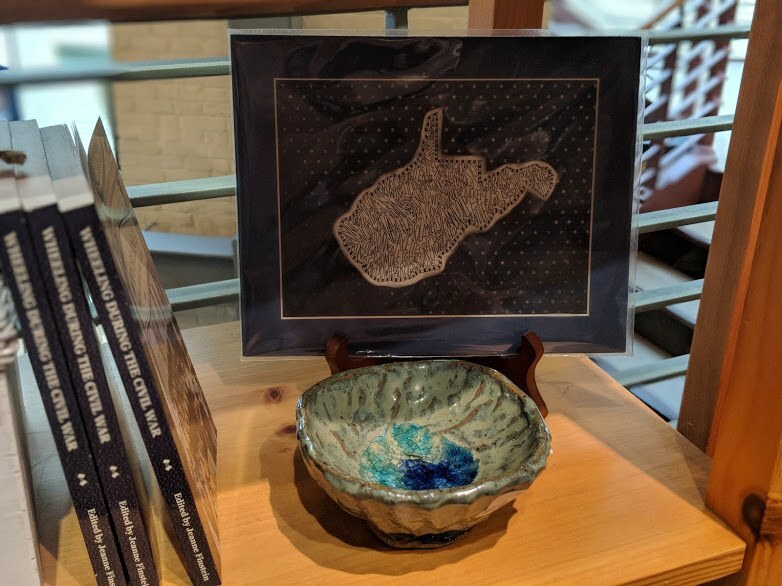 We curate a large selection of Appalachian art to help you find the perfect, one-of-a-kind gift.